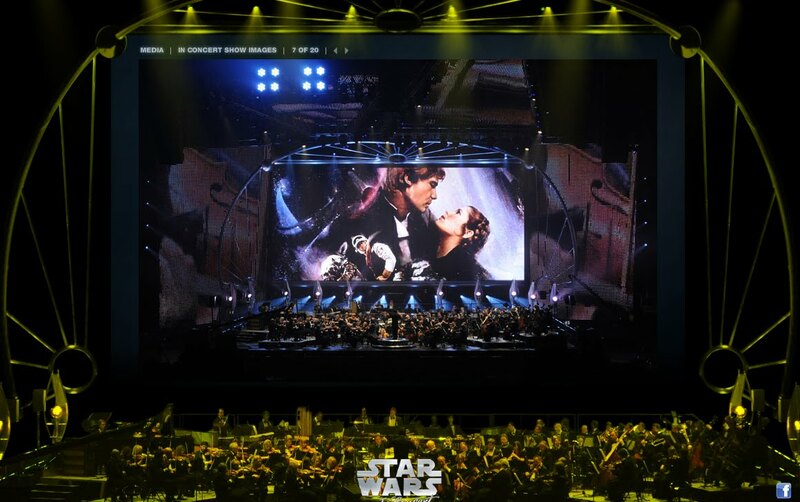 In Concert, the unique multi-media event featuring music from all six of John Williams’ epic Star Wars scores, will play one performance at Giant Center. With live narration by Anthony Daniels (the actor who portrayed C-3PO in all six films), the production features a full symphony orchestra and choir, accompanied by specially edited footage from the films displayed on a three-story-tall, high-definition LED super-screen – one of the largest ever put on tour. The footage actually runs in sync with the live music to create a full multi-media, one-of-kind Star Wars experience.